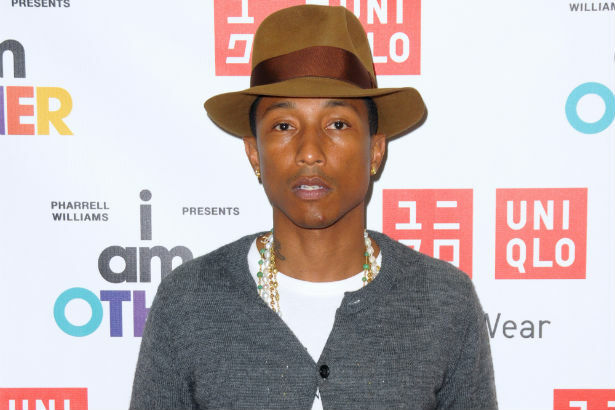 By now, so many people are enthralled by Pharrell Williams and his music making, ageless, weird hat-wearing self, that at this point, they're just showering him with some kind of praise–especially in the realm of fashion. So it should come as little surprise that Williams' efforts as creative director of Bionic Yarn and official G-Star collaborator would win him a few honors. The producer just snapped up two awards at the Cannes Lions festival, the first for his "24 Hours of 'Happy'" video, and another for his RAW for the Oceans denim label, which collected the Grand Prix for the festival's very first Product Design award.